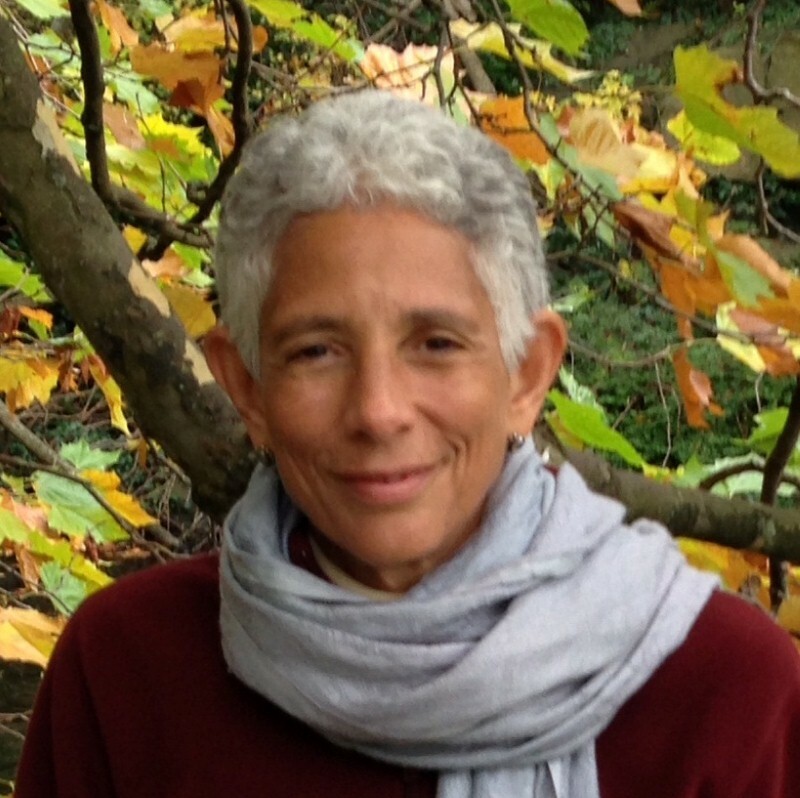 Dr. Dingle Spence, Consultant in Oncology and Palliative Medicine at Hope Institute Hospital, Kingston, Jamaica, received an IAHPC traveling scholarship to attend the Global Colloquium on Palliative Care in Dublin on 14/15 October 2015. Here, Dr. Spence, explains the key challenges and needs of developing palliative care in Jamaica, and how the colloquium has given her the strength and inspiration to carry on what sometimes seems like an insurmountable task. The principal needs and challenges that we have in Jamaica are many and varied, but in the end do not differ substantially from those faced by many other lower- and middle-income countries. In Jamaica, palliative care remains poorly understood not only by the general public, but also by a majority of healthcare professionals themselves. An understanding of the need for good pain management as a basic tenet of palliative care is also a problem. Whilst the prescription of strong opioids for cancer pain has improved somewhat over the past 10 years, it still remains woefully inadequate, and opiophobia remains entrenched in many professional groups. One of our most challenging problems is lack of capacity in terms of actual numbers or trained healthcare professionals able to deliver a service, and hence to providing training for others. For instance, medical students receive only one day of exposure to palliative care during their entire five-year program, and there is little or no palliative care education provided in nursing or pharmacy schools. Because of our limited capacity, our present focus is on developing palliative care services in large hospitals in each of the four healthcare regions on the island. Small teams, or even individuals, can offer care, advice and support at the bedside, and make sure to involve and empower families and caregivers who may then be able to manage a degree of care for their loved ones back home in the community. One of the important things I learned at the colloquium is the need to develop capacity by modeling care. Didactic lectures can help to raise awareness to a certain extent, but modeling care, for instance in the hospital setting, may help to influence and develop other professionals who would like to take their skills to another level. The need to nurture clinical champions is paramount. Developing palliative care provision at the community level is essential, but again lack of capacity is a major barrier. Whilst there is some interest from the Ministry of Health in supporting a home-visiting service based out of the only palliative care unit on the island, progress in actually developing this service has been slow. Education of policy makers is also of paramount importance if palliative care is to be accepted as a public health issue. There is no provision at all in rural areas, and the availability of strong opioids outside the capital city is improving but remains inadequate. 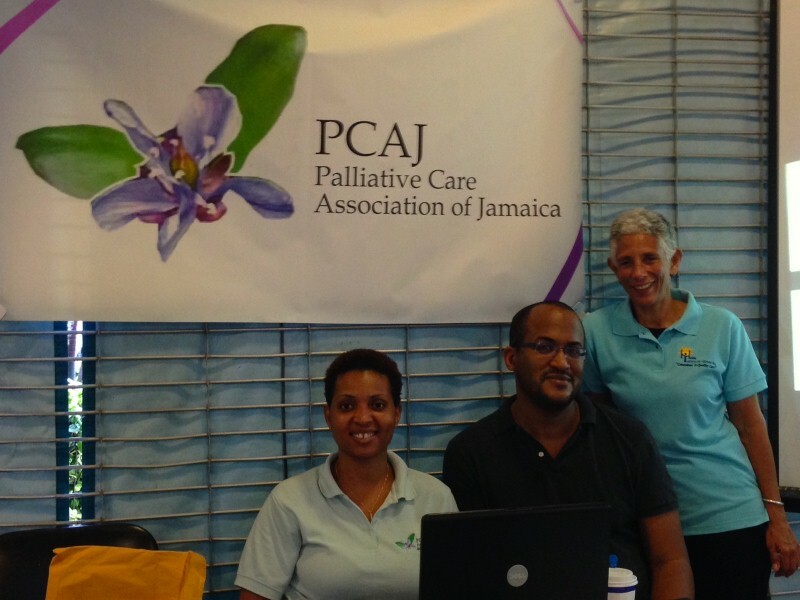 Our small palliative care association (Palliative Care Association of Jamaica) recognizes the need to engage non-governmental organizations (NGOs) and existing community groups such as those based in churches, to help grow support and interest at this level. Funding for new palliative initiatives will almost certainly need to come from the private sector/NGOs, and sustainability of these is another issue that will need to be addressed. The knowledge I gained at the colloquium has helped me to have a clearer vision of how to proceed in engaging others to begin to build capacity and to grow service provision, both in the hospital setting and also at a primary care community level. One of the speakers at the colloquium stressed the need to focus on solutions rather than problems, and this approach needs to guide our way forward. At times, the problems can seem overwhelming, but with an approach to start small, grow slowly, set realistic goals and evaluate the work as we develop, we can build on the progress that has been made in the past five to ten years. Read more about the Global Colloquium in the Traveling Scholars’ Reports page.